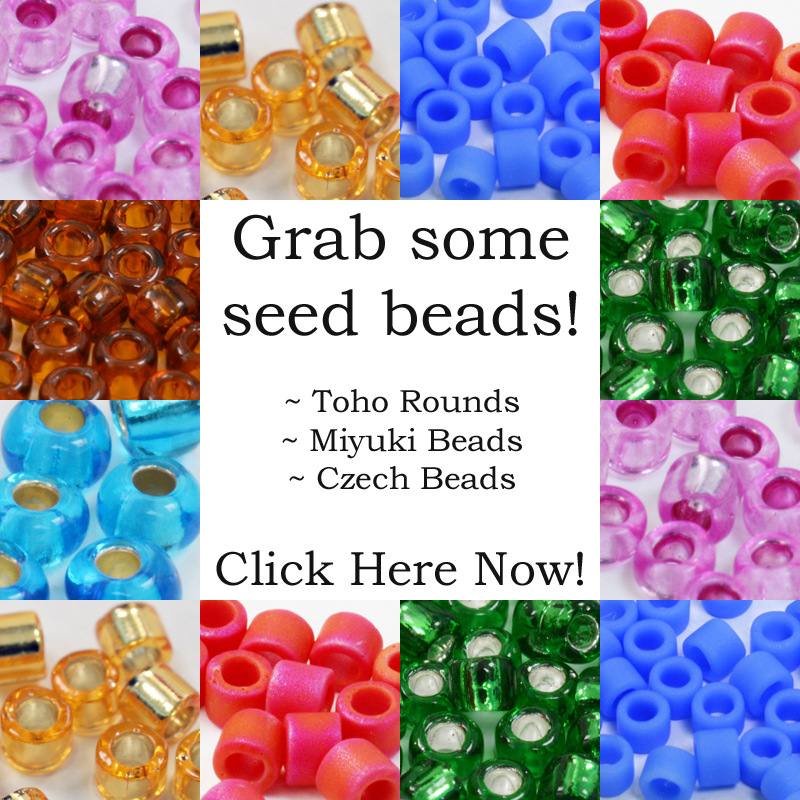 If you’re looking for summer beaded jewelry, you might be thinking specifically about jewelry you can make to wear with your summer outfits or take on holiday. If that’s the case, then think again – any piece of jewelry can qualify for that purpose. You probably want to be thinking about bright colours. You will also want to be thinking about the type of outfits you’re wanting to match. Typically summer clothes will leave us with bare wrists that are perfect for bracelets, or low necks to display gorgeous necklaces. You might also want to go for the less obvious styles of jewelry and maybe try some barefoot sandals or an anklet to show off by the pool or on the beach. 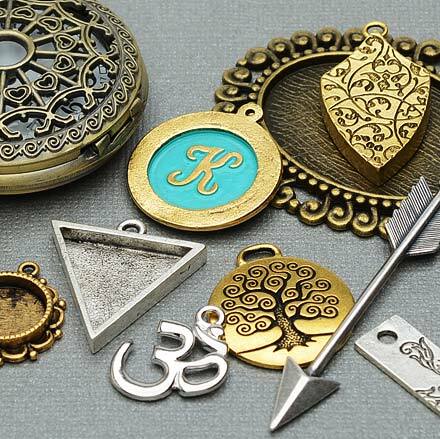 However, how about trying some jewelry that’s just a little bit different? I’m going to bring you some ideas that have been inspired by things that we associate with the summer. They are all perfect for wearing with your summer outfits and they will bring out a little fun as well! I bet if I asked you to tell me something that you associate with summer, seaside or beaches would come pretty high on your list. So, how about a lariat that is designed to reflect the seaside? Lariats are lovely to wear in hot summer months as they hang so loosely around the neck and can be worn with a lot of different types of neckline. herringbone, but I had to add a little twist as well, so the lariat includes a sliding toggle made with Peyote stitch. This toggle not only allows you to alter the lariat length for fitting over your head, but you can also alter it to wear with different outfits. This necklace is made with ordinary seed beads and shouldn’t take you too long, so it could be just the summer beaded jewelry project you need for a last-minute make! like a bowl of English strawberries! This provided the inspiration for my next summer beaded jewelry project. The Peyote stitch. 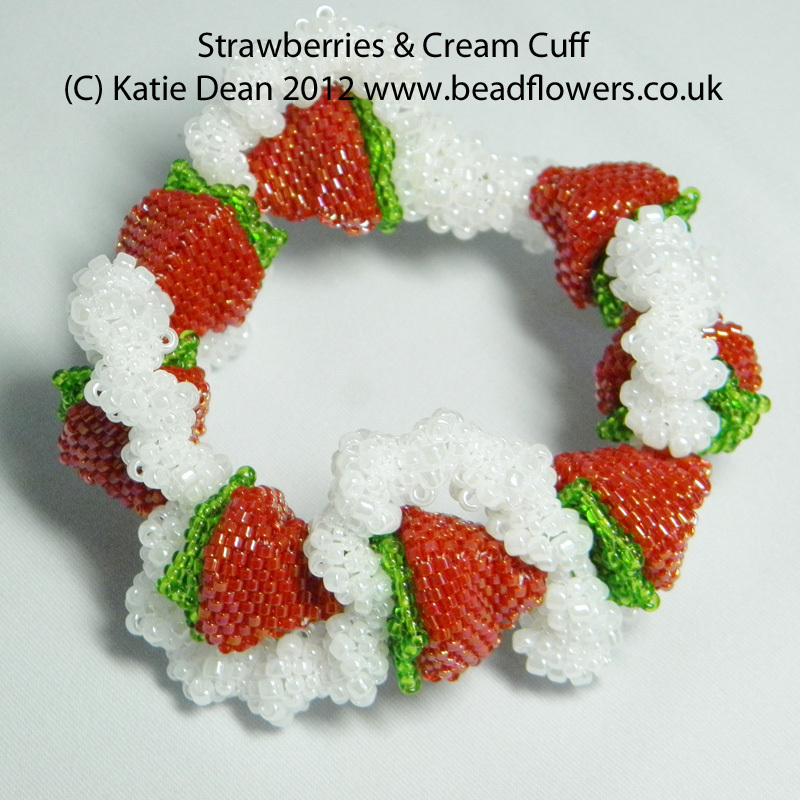 The strawberries are made as individual beaded beads, the cream is made as a length and then the different elements are assembled into a bracelet on memory wire, with a clever concealed magnetic clasp. This project is great for anyone who loves Peyote stitch. 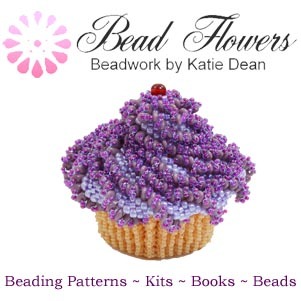 It is probably more suited to experienced beaders, but if you’re just starting out, it’s certainly a project you can try! Still sticking with the food theme, the essential summer ingredient for the bea ch is of course an ice cream. Mr Whippy is a peculiarly British brand, recognisable by the gorgeous swirl of ice cream rising out of a cone. You have the option of adding a chocolate flake to the top of this…and who wouldn’t? 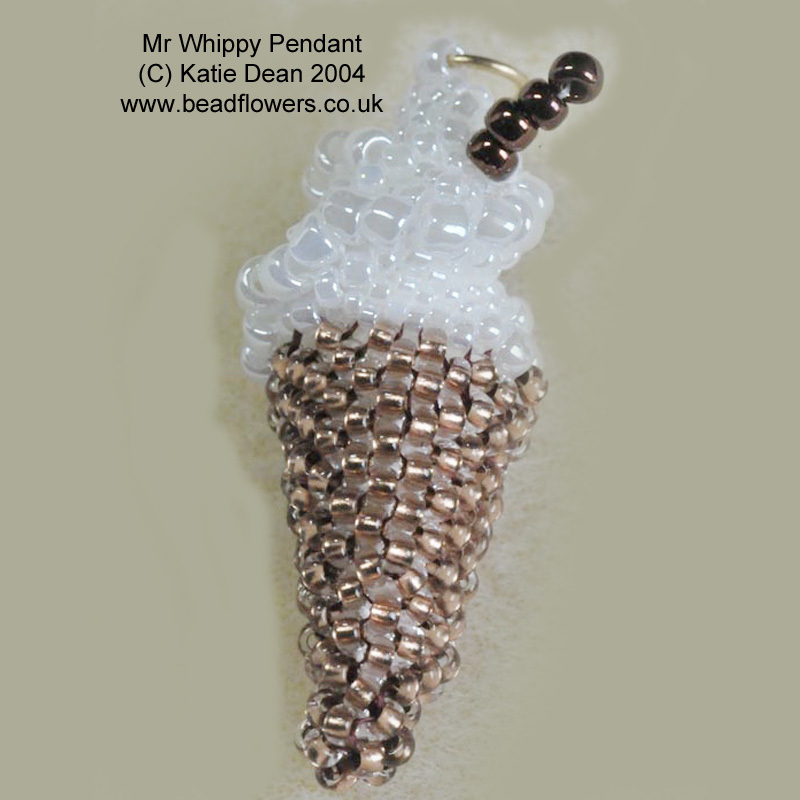 This Mr Whippy Pendant is perfect for a V-necked dress or top. Measuring just a couple of inches, this is a more subtle summer beaded jewelry piece. 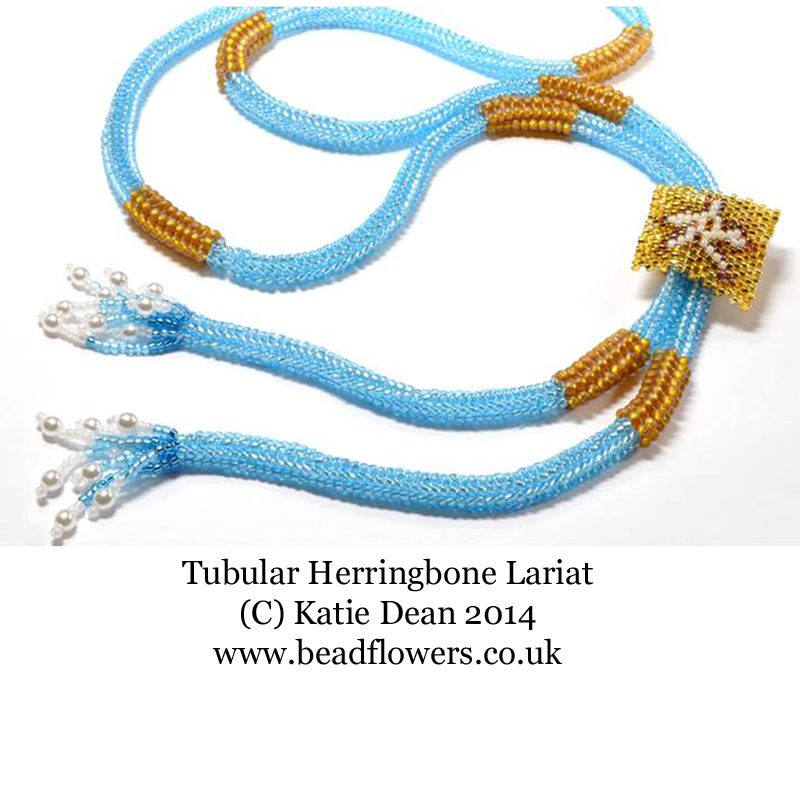 It is made using Peyote stitch and is suitable for intermediate beaders. 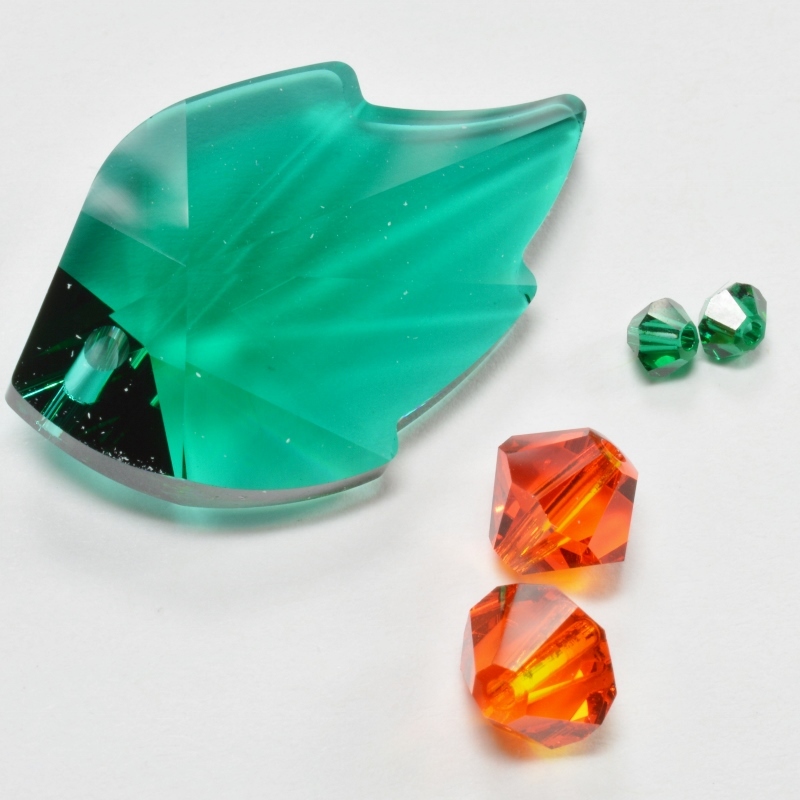 It uses ordinary seed beads – the trick is getting an authentic colouring for the ice cream cone. 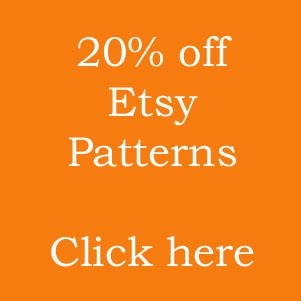 If this pattern is to your taste, then you can find it here. Finally, it’s worth remembering that the British summer isn’t always the hottest. So of course we came up with a solution for those days at the beach when it’s really not ice cream weather! This particular delicacy also makes a great gift to take home to friends and family who weren’t with you at the seaside. So what am I talking about? Sticks of rock of course! For those who haven’t ever tried one, this is a stick of pure sugar – sticks of rock come in different lengths and thic knesses, but take my advice…don’t try biting one unless you want to break your teeth! Traditionally, a stick of rock also has writing embedded through its length: this can be the name of the seaside town where it was sold, or a more general message, like ‘I love you’. This provided the inspiration for my fourth summer beaded jewelry project. I love the bright colours of sticks of rock. Some are also characterised by their striped patterns, so this gave me the opportunity to create another beginner’s pattern. The project is designed so you first learn how to work in tubular Peyote, then how to ‘zip up’ Peyote stitched elements. Then work up to adding an easy striped pattern and a slightly more challenging striped pattern. Of course, if you’re an experienced beader and fancy this little bit of sunshine around your neck, you can whip up these sticks of rock in no time. 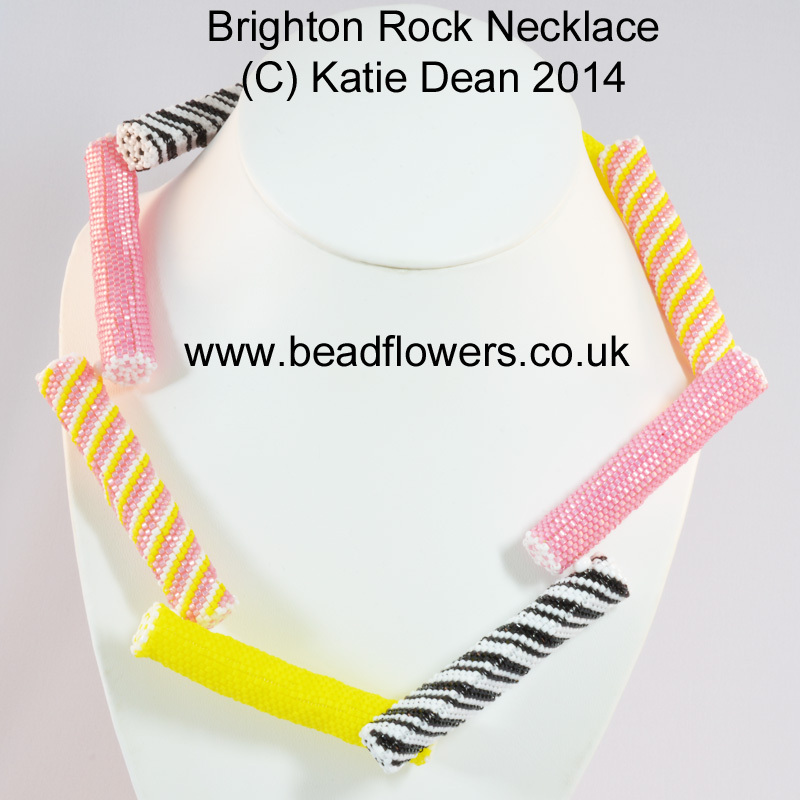 There was really only one name I could use for this project, so let me leave you with ‘Brighton Rock‘ and wish you many happy hours of beading in the sunshine.